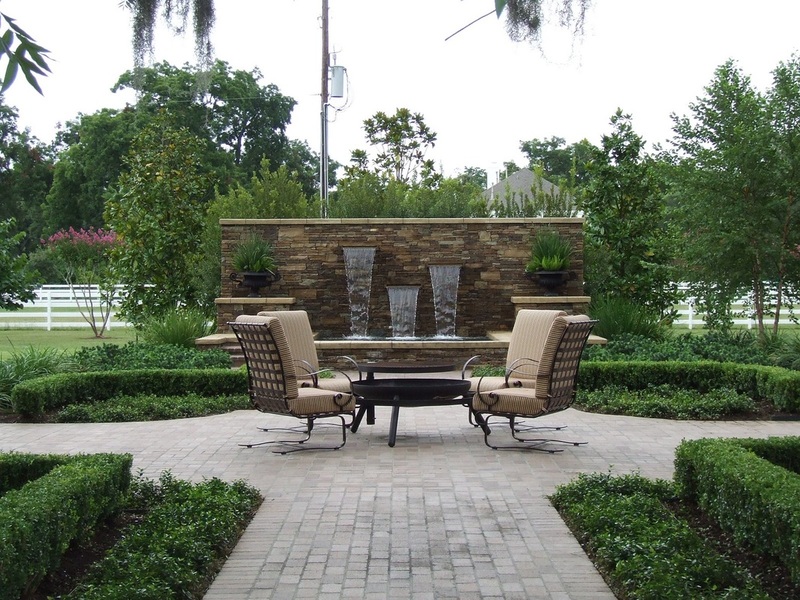 Services - Legacy Landscape Management Inc.
– Our designs are customized to our clients needs after careful listening during our initial discussions. The design is prepared to give each client a view of our vision of what the project will look like. Feel free to take a look at some of our work! – All phases of construction are managed by experienced managers at Legacy. Grading and drainage are done with precision by examining the elevations. Only the finest materials are used for walls, fences and walkways. 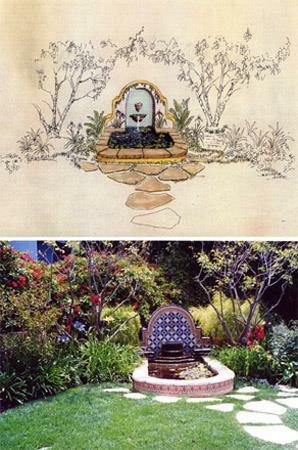 Water features and fountains are created by experienced craftsman and are designed for function as well as aesthetics. The coordination of all details of each project is handled by our management staff, which possesses over 40 combined years experience. – Bed preparation is one of the most important facets of proper landscape installation, and Legacy takes that responsibility seriously. Proper soil preparation insures long-term results for our clients. 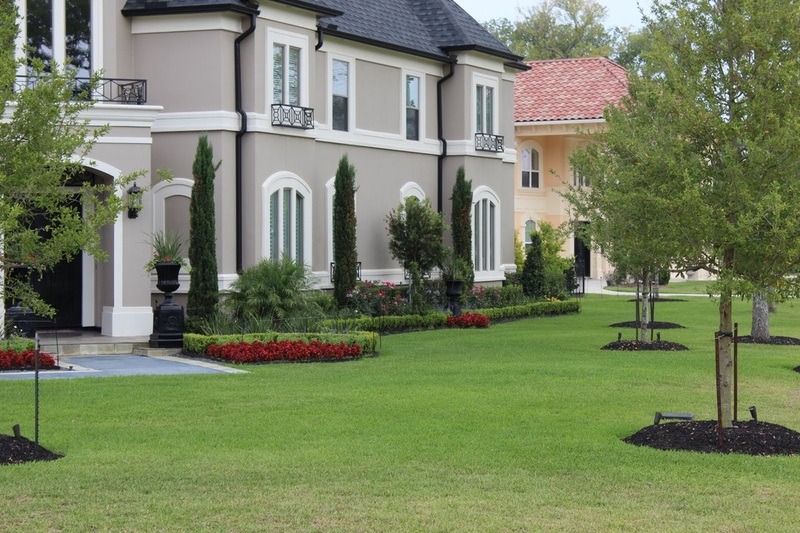 – Automatic irrigation systems are a must for most of us living in a hot climate such as Houston. We pride ourselves on professionally designed and installed systems that are optimized for long term performance. – A custom management program designed to optimize each project’s potential is Legacy’s forte. 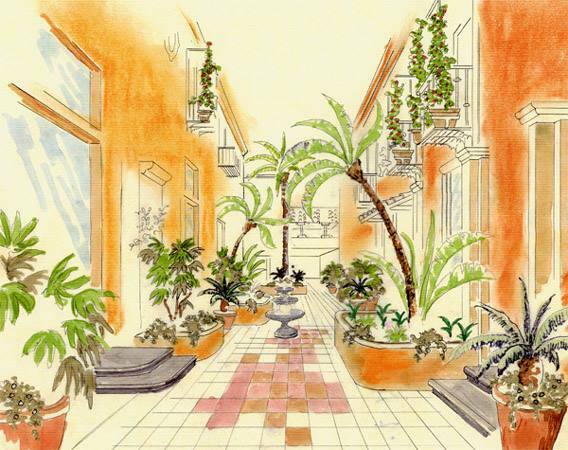 Our programs are based on a concept of complete management of all landscape concerns. 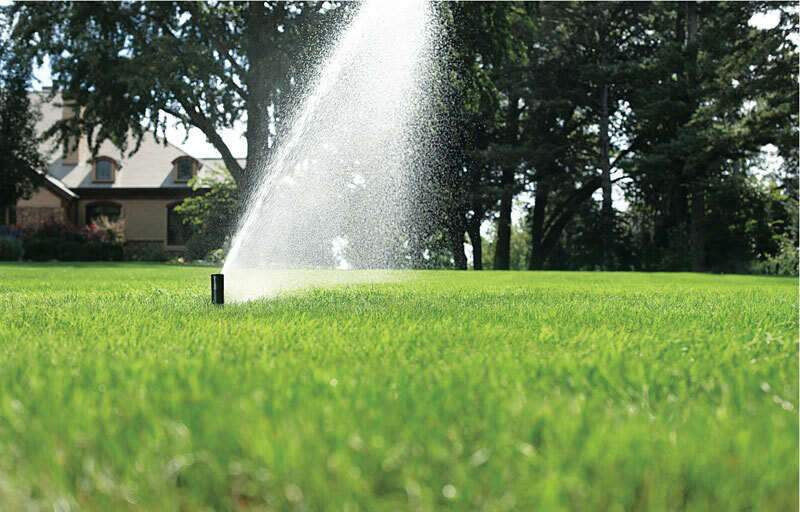 Fertilization, pest control, disease prevention and control, as well as monitoring irrigation systems, are all part of what we call a “no excuses” program.